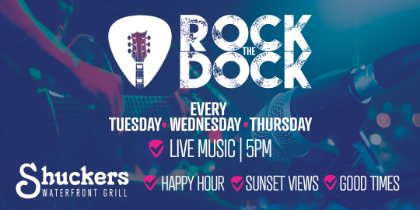 Shuckers' rooftop at the waterfront location in North Bay Village features a private indoor and outdoor event space just above the bar and dining area. This private space offers the ideal backdrop for your next party or event. Fill out the form below and our events team will get in touch with you in the next 24-48 hours.